This page allows sponsoring churches to provide information on their churches and projects to appear in the Milpitas Cares website. 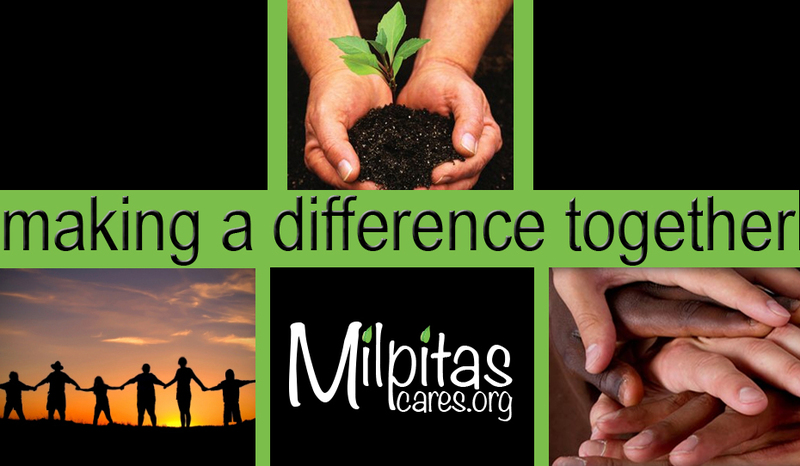 Sponsor churches can download the Milpitas Cares logo for banner creation and the information flyer for church promotion. Also, includes Love Inc. contact information for help on identifying additional projects. You can add or change church information, add a new church sponsored project, or change the information displayed on an existing project. All updates go to the site administrator who will update the site. So please allow one business day for your changes to be made.